In today’s world, online business is making great strides and other industry which is on the rise is car rental industry. 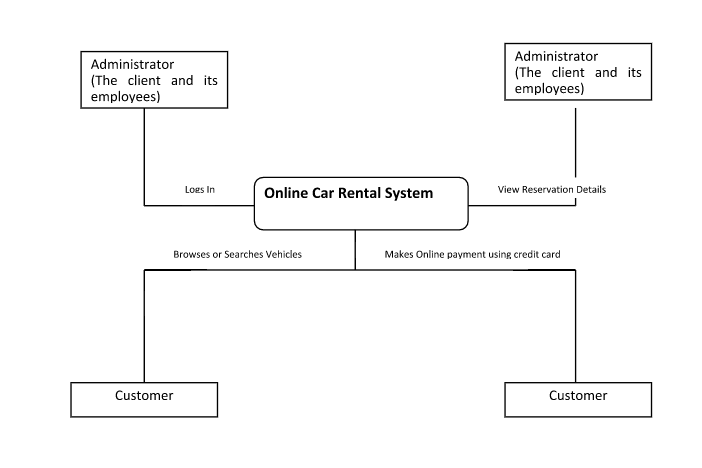 This project is a study on Online car rental industry. The client hires a Limo Cab for rent via telephone operator or customer walk in. This Project is an honest attempt to digitize the whole Limo cabs car rental ordering system, via which Limo cabs will be able to take rental request from customers online and track the order with driver updates. Running an online business requires flexible tools that are of cutting edge technology. An online car rental system is being developed which can be used to search and hire vehicles online. Both the customer and the owner would be beneficial with the use of this website which helps them to commence their transaction in a better, consistent and reliable manner. This application will provide a range of vehicles that belong to different categories of customers. The site will change the business domain of the client from local to international. Customer from all over the world can search and browse for the available vehicles, a customer can select a vehicle and place an order and make a payment to hire the selected vehicle. Enroll car and driver information. Reduce resource attending Customer enquiry. Inform the business owner about the reservation. Accept the payment and send the same to author. Initial modeling planning and organization - In this phase we visited the client’s place which is Limo cab, investigated and collected the requirements. In this stage, we interviewed related executive and analyzed the business model, business roadmap and Technology Roadmap. Iteration Planning: We worked with Limo Cabs executive to prioritize the module and select the work.